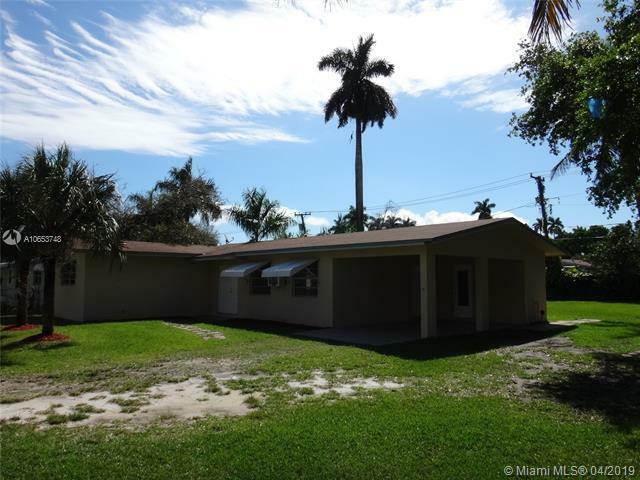 Spacious and Large 2 Bedroom/2 Bathroom Home in the Heart of Miami. 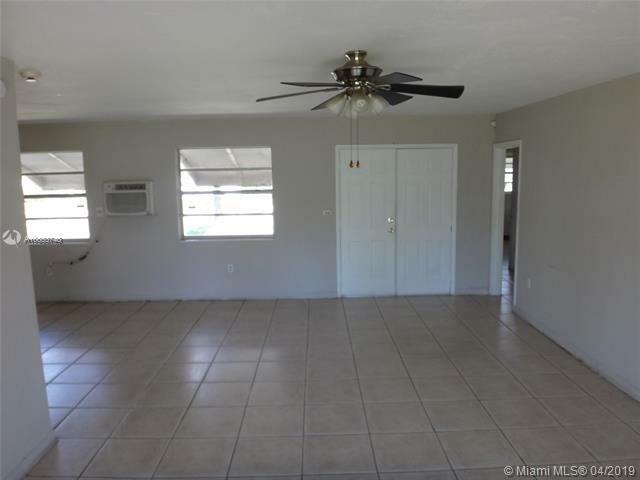 This Home Features Tile Floors Through Out, Large Kitchen and Large Bedrooms. Awesome Yard, Perfect For Entertaining Family and Friends. 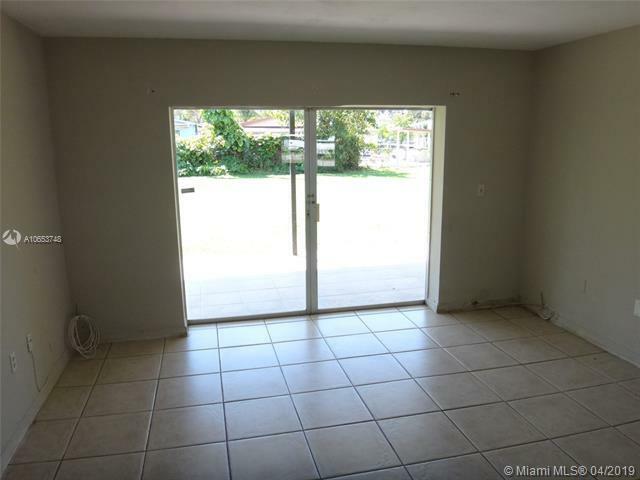 This Home Just Needs your Personal Touches to Be Perfect! 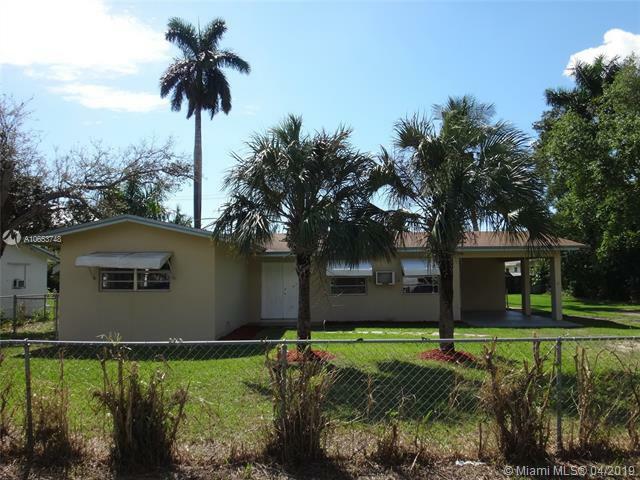 Location Offers Easy Access to All Major Roadways, Shopping, Schools, Restaurants, and Much More!